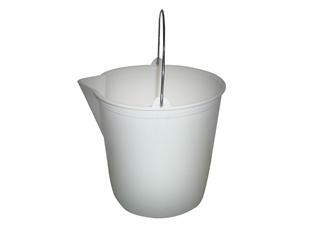 Aluminium or food grade plastic milk pail for milking. 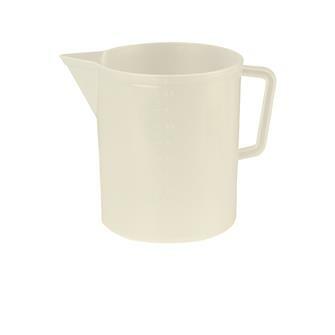 Different sizes of milk pail: from 3 to 12 litres. 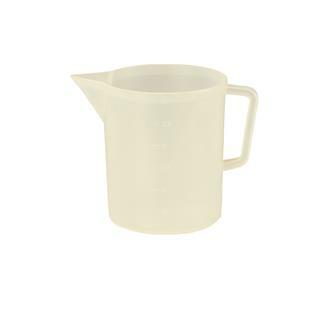 Graduated milk buckets with pouring spout.